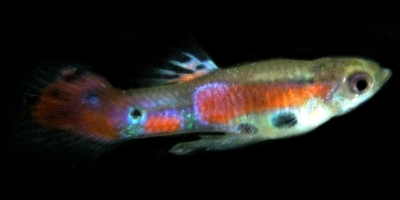 Endless Endlers, Round Tail Guppies, Scuds, Live Plants, Naja and More!!! These are a really nice line of Guppies originally developed by famed Japanese Breeder Kenjiro Tanaka. These young but sexable Rio Abre guppy fry that are about 3/4″ in length. The males are showing fin development and have a metallic sheen already. 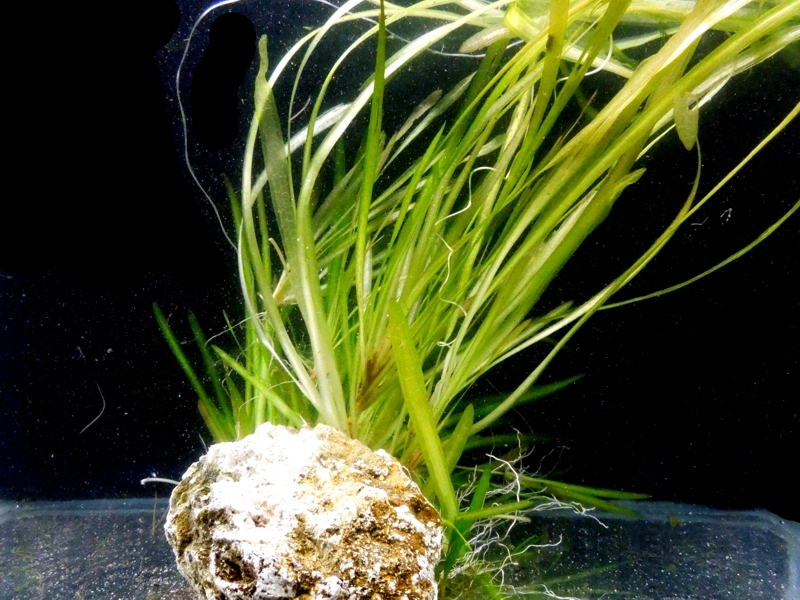 They are ‘F1’ generation from parents purchased directly from Mr. Tanaka’s listing on the Aquabid website. The photos below are the parents of the fish that you will be purchasing, they are from Japan, they are not included in this auction. I can see already that these are a healthy prolific line. 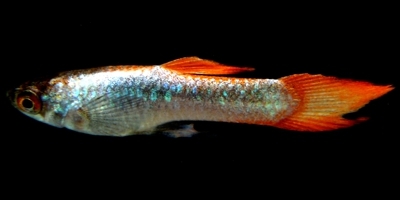 You’ll notice they will exhibit several interesting behaviors such as when the males test each other and raise their fins, the males will often chase the females in a group competing for the female as well as swim in a school quite often, something you rarely see with delta tail guppies. 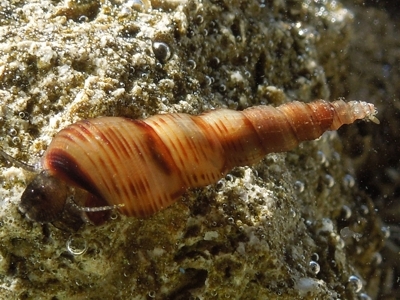 They more closely resemble endlers in size and behavior. These will make an awesome addition to an Endler collection. The color in the photos is their actual color. 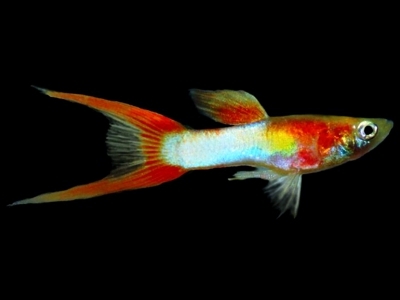 They have a great amount of naturally occurring pink and magenta along with some red orange body coloration not common to guppies along with iridescent neon blue and white randomly as an accent. They definitely have a random pattern, very eye catching, incredible for a well lit Nano Aquarium. The photos were taken outdoors, in person, they display a bit more reflective iridescence than is apparent in the pics. 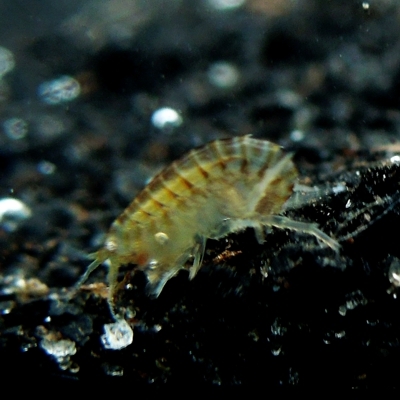 They are naturally a very active fish as you will soon notice, a great beginners fish as well as a novelty for advanced aquarist. They hardly eat their fry. 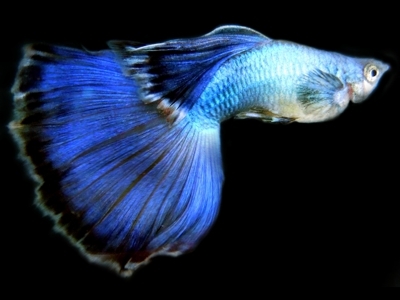 I have a pair at young breeder size up for sale at the size of the actual fish shown in the photos for sale below. Visit my ‘Justme’ Page for more info. I’ll gladly combine any other items you may be interested in purchasing from my farm to minimize your shipping cost. See list below for other items available. I welcome any questions, If you would like a 72 hour heat pack included (recommended if you want to increase the likelihood of a safe arrival of the fish and that they arrive in the very best condition), they are available for an additional $2.50. Thanks, Mitchell, LiveFins Fish Farm, Brooksville, Florida 34604. If you live outside the continental US, please contact me for a quote and include your postal code and city. Check My Aquabid Listings and Auctions! 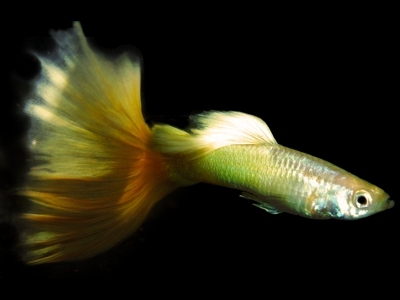 What Does a Blonde Chili Endler Look Like? NEW Fishart Have a look!